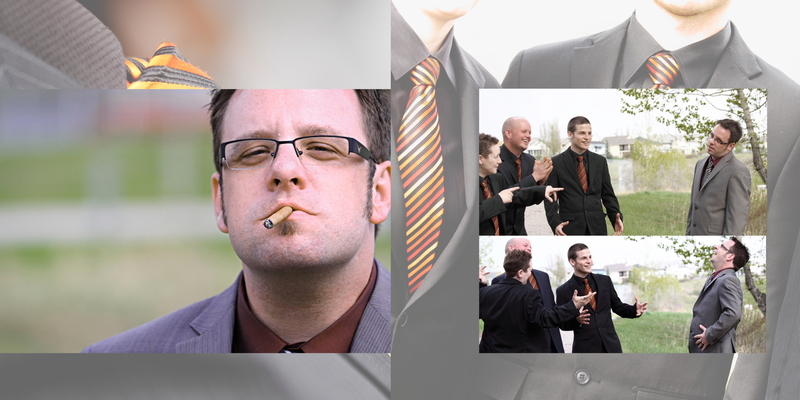 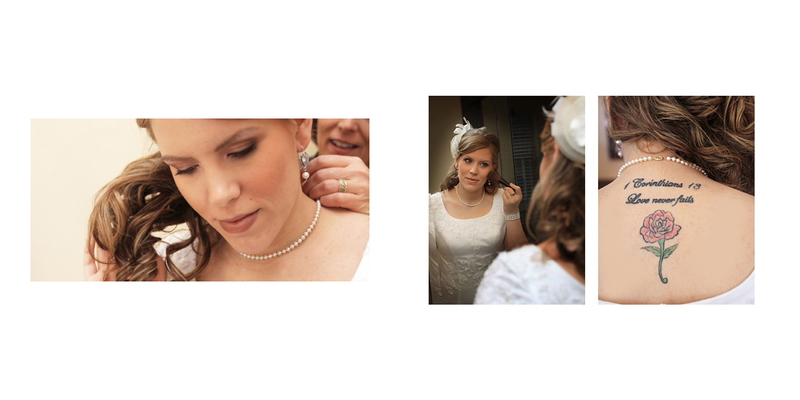 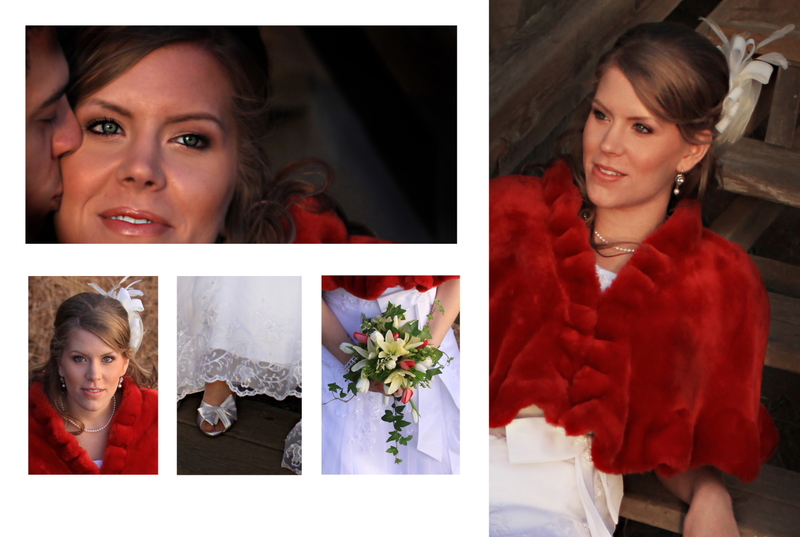 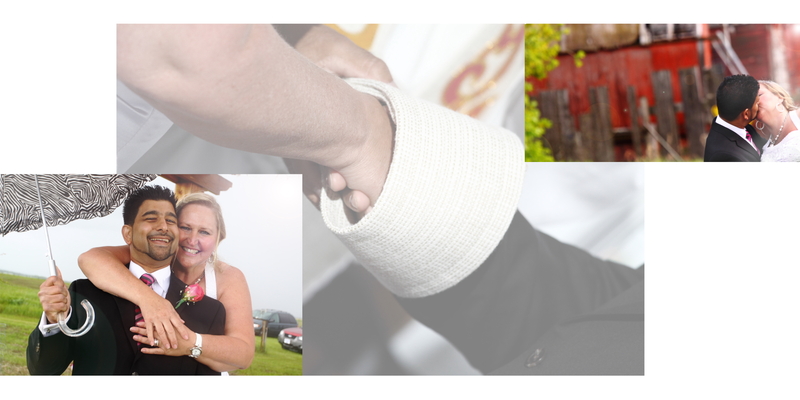 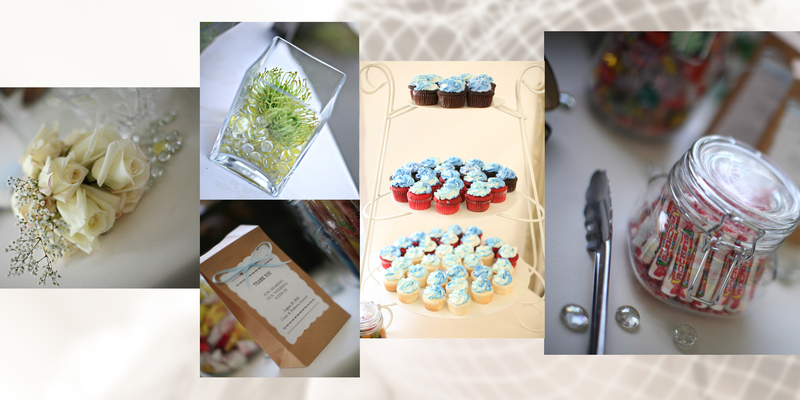 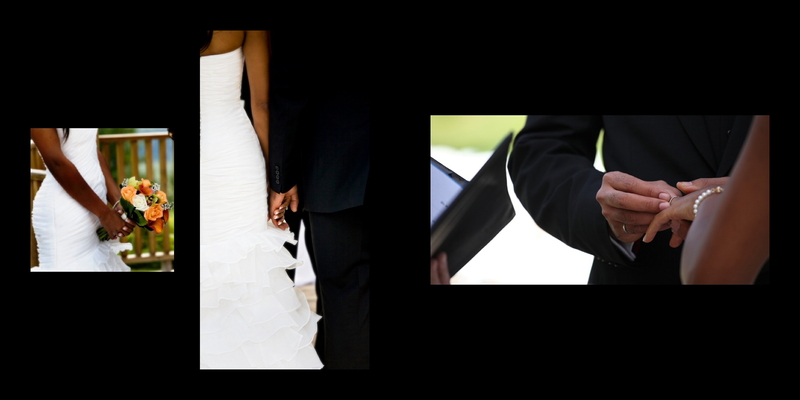 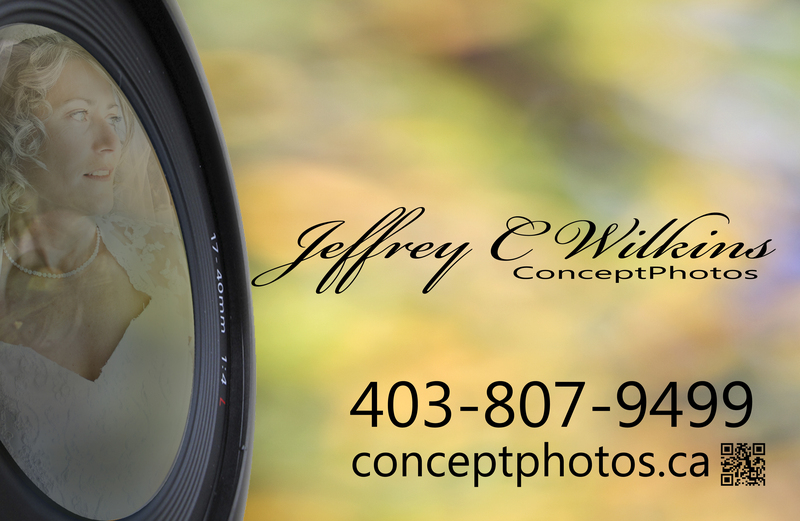 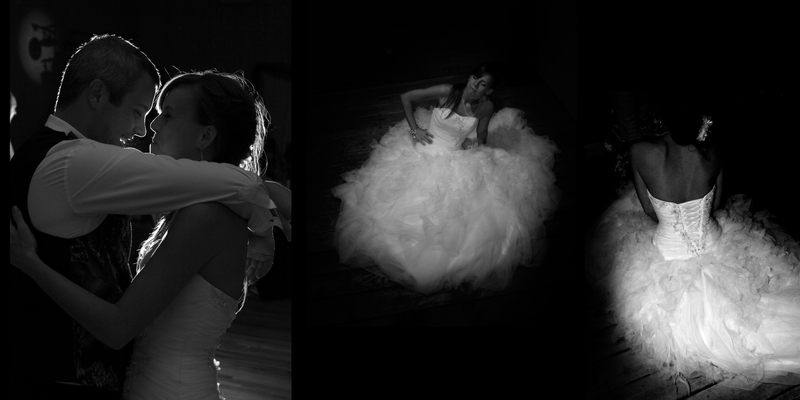 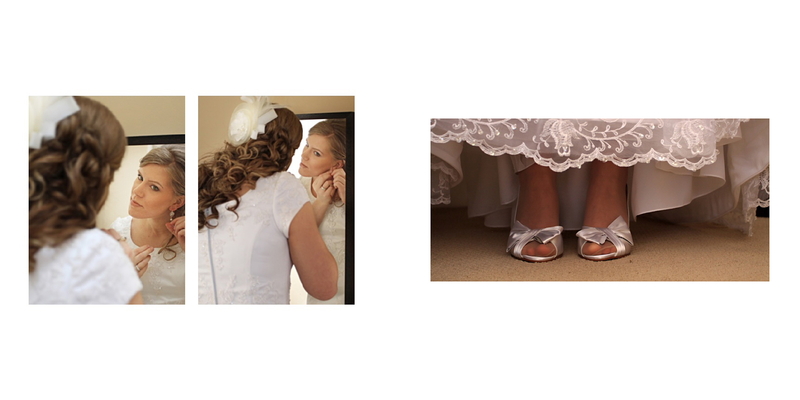 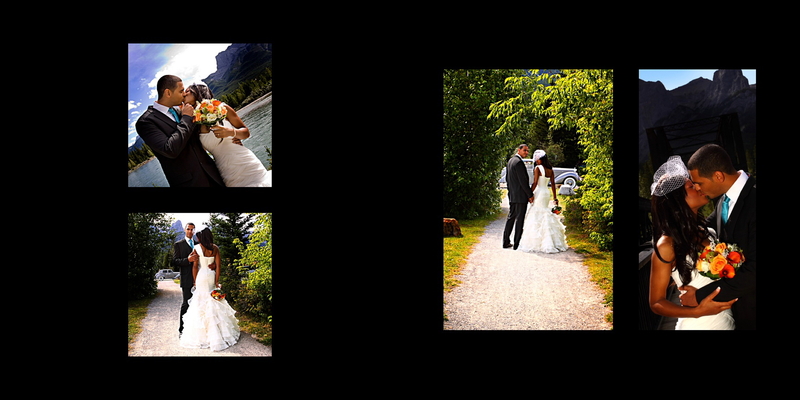 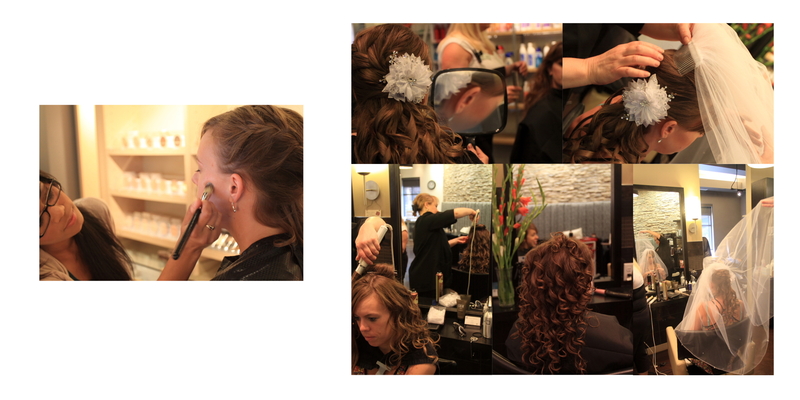 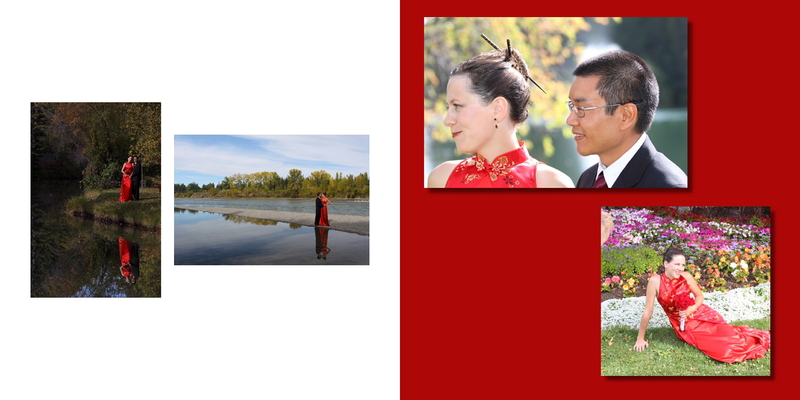 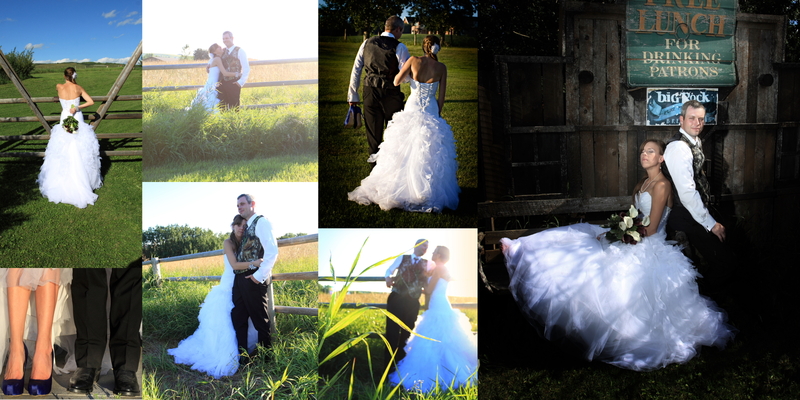 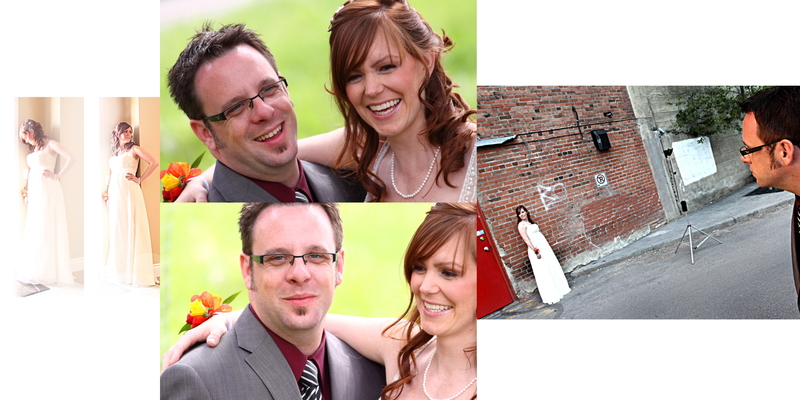 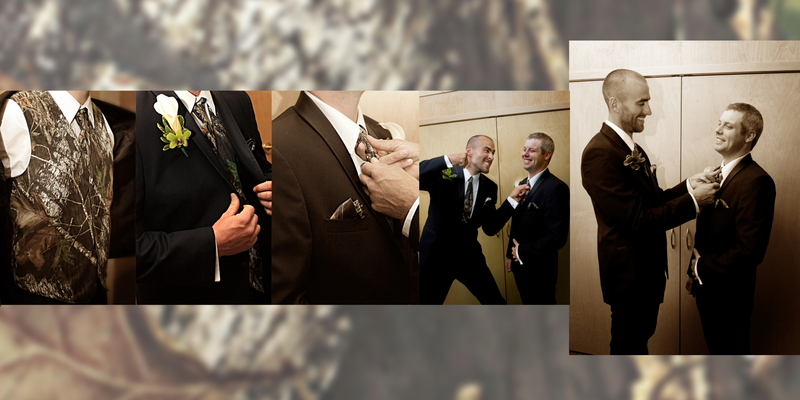 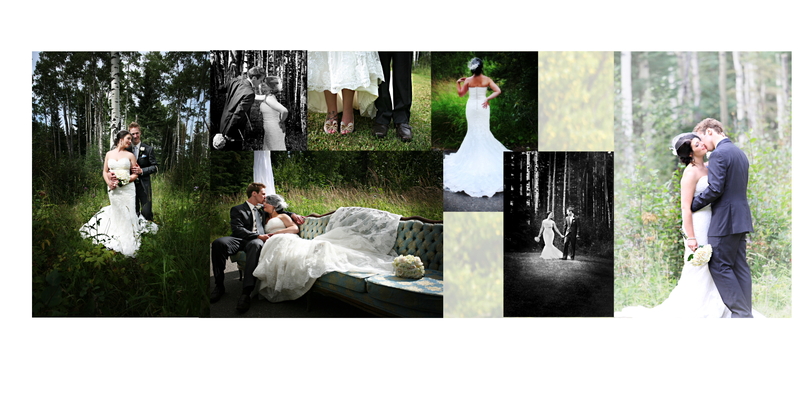 » Wedding Album Sampler "Jeffrey C Wilkins – Wedding Photographer"
When your images matter more . 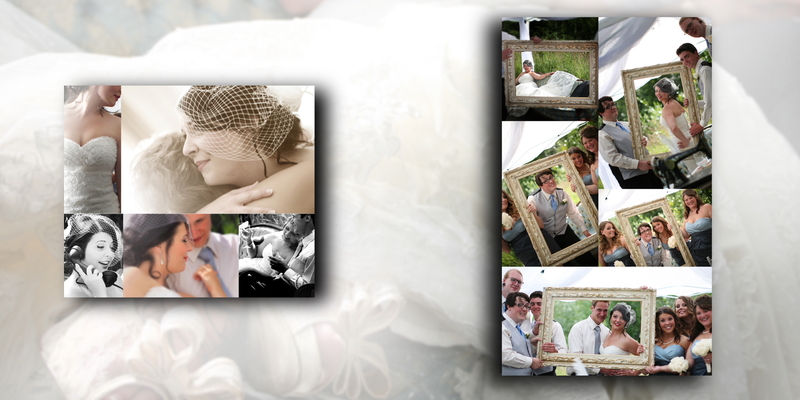 . . the best way to save them is to create a family heirloom . 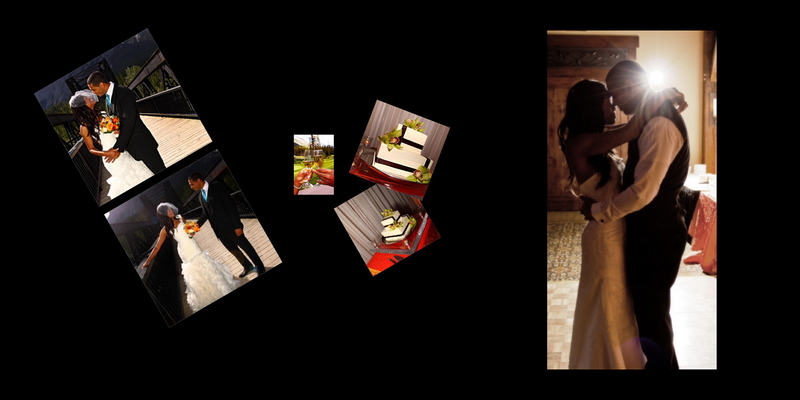 . . your wedding album.